College Campus in Glennallen. 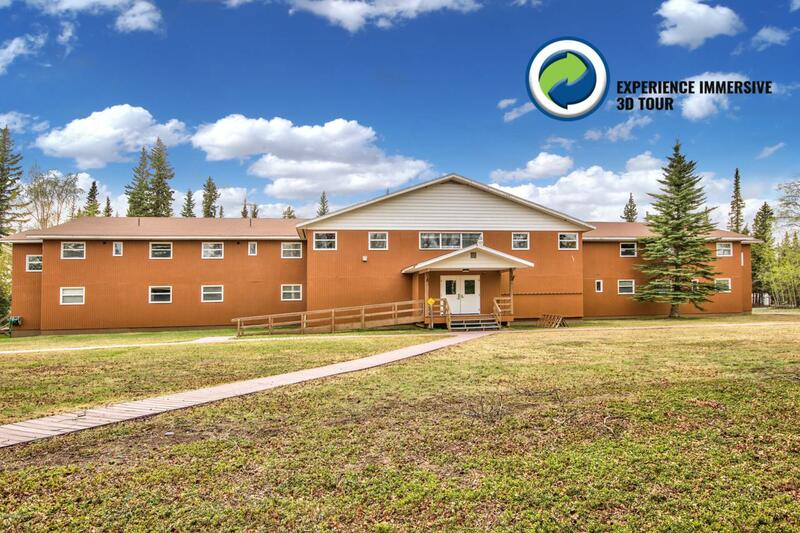 See virtual tours of 3 10,000+ square foot buildings Including classrooms, dorm rooms, library, full gymnasium 15 residential units, 90 acres, water system, public sewer, ski trails, full laundry facilities, dining hall and kitchen, back-up power, and lots more. Listing Office Valley Market Real Estate. Copyright 2019 Alaska Multiple Listing Service, Inc. All rights reserved.